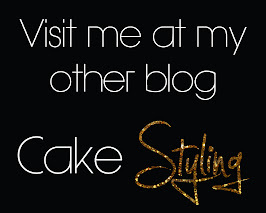 I am thinking that it's time to officially change the nature of my blog. It has been a while since I've done any consistent bike blogging and I'm realizing that I actually kind of like it. I'm not sure if it's the fact that I'm training for a half marathon, my recent readings of 127 Hours Between a Rock and a Hard Place, A Walk in the Woods, and Into Thin Air, or maybe my beautiful and fulfilling experience in Colorado last month but something really makes me want to expand the focus of this blog. 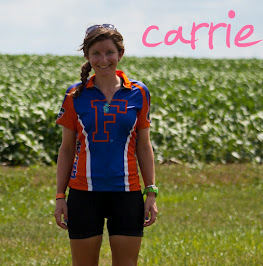 I was inspired to write when I had Ragbrai in my near future. And I think I expected to tell stories about training, commuting, and other bike rides, but I also expected to be more political. To encourage biking, to criticize ignorance about it, and probably to be a kind of obnoxious and judgemental blogger. But I'm glad that is not what I've become. I am someone who loves biking and I want to continue telling stories about it but I do so much more in my life that I feel challenged and fulfilled by and I want to share that too. So what does that mean? It means that I'm going to blog about adventure, about challenge, about strength, about anything that makes me move and sweat and smile. And I'm going to try to be productive and helpful, maybe to encourage biking and other outdoor activities without being obnoxious or critical. I want to educate people as I discover where to seek adventure and challenge in and around DC, and elsewhere on this sweet planet of ours. Stress dreams? Or just dreams?